I am husband, father of four and a soccer coach. 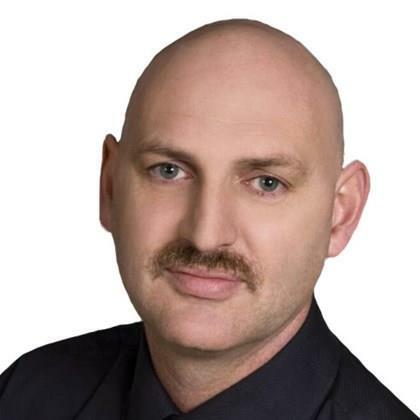 I come to RE/MAX nova with over 20 years experience as a fire fighter in the metro area. Honesty, dedication, service and hard work is what you will get when you call. I would count it a privilege to help you with your real estate needs.